We’re looking for 4 energetic performers who are quick on their feet and enthusiastic about connecting with an audience of all ages. Please bring any and all musical instruments you can play and be ready to sing or dance. 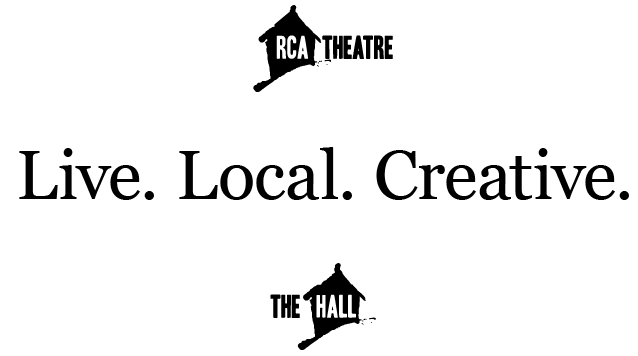 To book an audition time, email Laura Huckle at associate@rca.nf.ca with a current resume and headshot. Scenes will be provided when your audition is booked. Please note there are a limited number of spaces available. Only those chosen for an audition will be contacted. Performer 5: Buttons (the Narrator) *Please note this role has been cast. 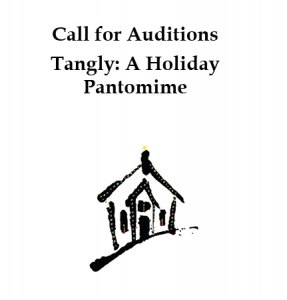 Tangly is a Christmas Pantomime that blends Rapunzel with a pinch of Rumplestiltskin, a tablespoon of Gift of the Magi and a heaping helping of the classic Newfoundland Mummers Play. When spunky Rapunzel Rhubarb is kidnapped by the Old Hag, it’s up to Buttons to save her. With his pet jellyfish and a gang of pals at his side he’ll venture up the harbour and down the shore; from Greens Harbour to Old St. John’s Towne to the depths of the Winter Woods and magical Macaroni Tower to save the day. A play brimming with song and dance, magic spells, audience interaction and zany wit and charm, Tangly will kick off the Holiday Season with a smile on your face and a glow in your cheeks. This is a show for the whole family to enjoy.